A flight into Cancun International Airport doesn’t always need to lead to a stay in Cancun. If you’re willing to head south and take a longer transfer of about 90 minutes, you’ll find yourself in the quaint town of Tulum. It’s well worth the longer drive! 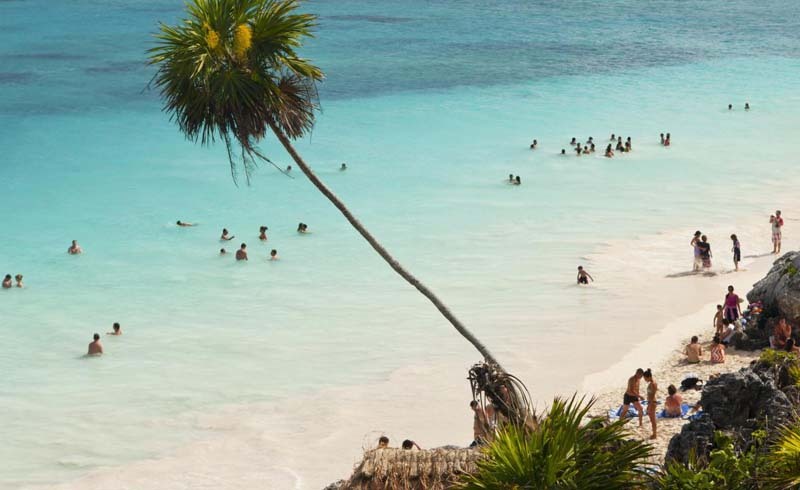 This area boasts some of the best beaches in the Yucatán Peninsula. It’s a perfect place for long days spent sunbathing and swimming in the clear blue water. Due to its laidback vibe, it works out to be a popular spot for yoga retreats to be held. Tulum is also home to some of the most amazing ruins in the area. Tourists can visit the Mayan archaeological site at Tulum National Park. It’s a site worth seeing and a great way to spend part of the day. Cenotes are another big attraction for this town. These sinkholes expose crystal clear water underground and are a neat place to take a swim. You can also grab a snorkel and explore the underwater marine life. 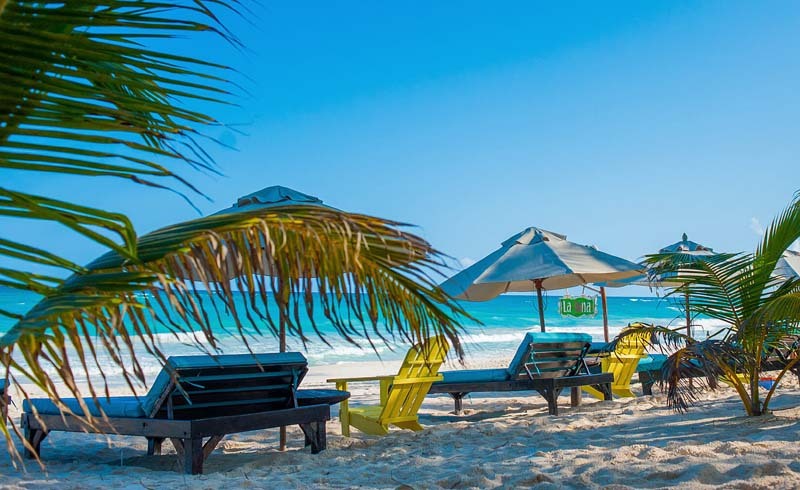 As for where to stay, Dreams Tulum, Jashita Hotel and Be Tulum Hotel are among some of the favorites. Keep this charming town in mind during the planning of your next warm-weather getaway.